Located in central Westminster with easy access to the Houses of Parliament, the London Eye, Tate Britain, London’s Theatre District, and the Square Mile, DoubleTree by Hilton London-Westminster really takes home first prize for its prime time location by allowing guests to fully make the most of their time in Britain’s capital. When you first walk in, be prepared to count on stylish comfort and one of DoubleTree’s signature chocolate chip cookies (yum!). Kick back in your room while looking out your magnificent floor-to-ceiling windows. Switch on your iMac TV/PC to catch up on your favorite shows or get some work done with your complimentary WiFi. Should you fancy a bit more space than the average room, feel free to ask for an upgrade to an Executive room or suite on the upper floors of the hotel. With the upgrade, you’ll gain admittance to the Executive lounge that serves complimentary breakfast and evening drinks and appetizers. Other amenities include a fitness room, the refurbished bar Millbank Lounge, and City Café for all your breakfast wishes. Outside of DoubleTree, you’ll find yourself submerged into London’s cultural and business hub. There’s plenty to see and do. Take an afternoon stroll and find what catches your fancy including sightseeing, shopping, and shows. 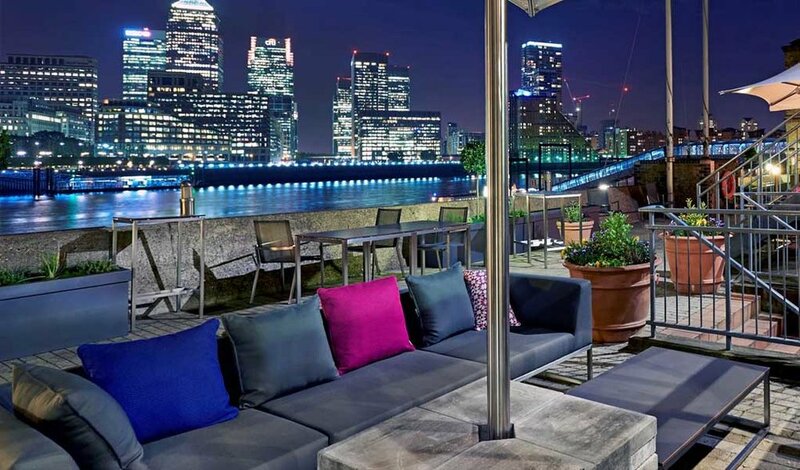 Make the most out of your stay in London at DoubleTree by Hilton London-Westminster.